Senate Bill 6037, the Uniform Parentage Act, which has a provision that allows surrogate mothers to be paid beyond their expenses, passed 27-21 Wednesday evening. Among Spokane-area senators, Democrat Andy Billig voted yes, Republicans Mike Baumgartner, Mike Padden, Mark Schoesler and Shelly Short voted no. Washington law currently allows women to act as surrogate mothers, but not to receive compensation above the cost of medical and other expenses. A proposed change to the Uniform Parentage Act, which covers a wide range of issues involving parental rights and responsibilities, would allow a surrogate to be paid more than that by the couple who have arranged for her to carry a baby for them. 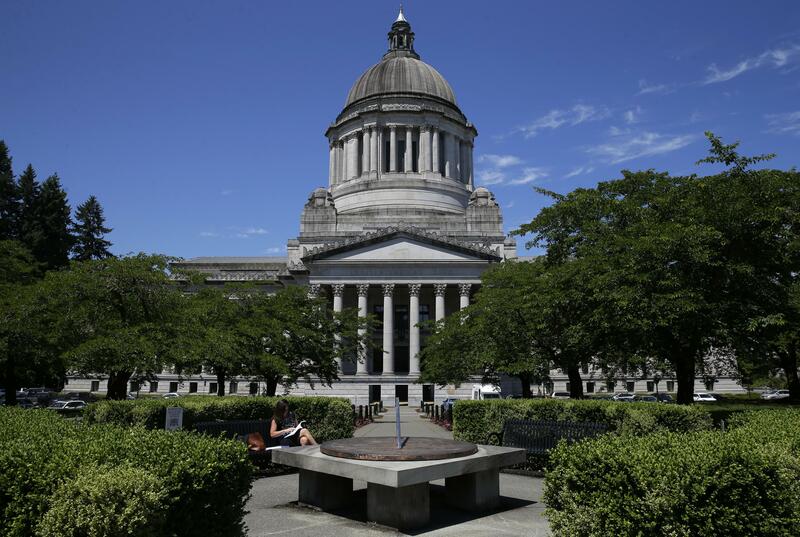 “The reality is that we have a lot of families in our state that suffer from infertility,” said Sen. Jamie Pedersen, D-Seattle, the bill’s sponsor. The bill would allow more Washington families to have that experience without leaving the state, he said. Some of the loudest objections came from Spokane-area senators. Sen. Mike Padden, R-Spokane Valley, tried unsuccessfully to strip the bill of the ability to pay the surrogate mother more than her expenses. Sen. Mike Baumgartner, R-Spokane, said the bill was introducing a “profit motive” into surrogacy that could get complicated if the unborn child has a medical condition that the parents want to abort but the surrogate mother doesn’t, or if, after the birth, the surrogate mother refuses to give up the baby. The European Union has banned paid surrogacy because of complications, he said. “Once you cross that line of allowing life to be bought and sold, you open up a new Pandora’s box,” Baumgartner said after acknowledging opponents didn’t have the votes to keep the Senate from passing the bill.